Licensed to sell insurance in the State of Illinois. Please contact our office for availability of other states. 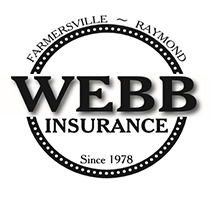 Fill these fields out to obtain accurate pricing, any indication of rates provided are subject to underwriting, verification of information and acceptance by the Insurance Company. (See disclaimer notes and information about this form!). Check the appropriate box(es) to select which type(s) of insurance you would like to get a quote for.